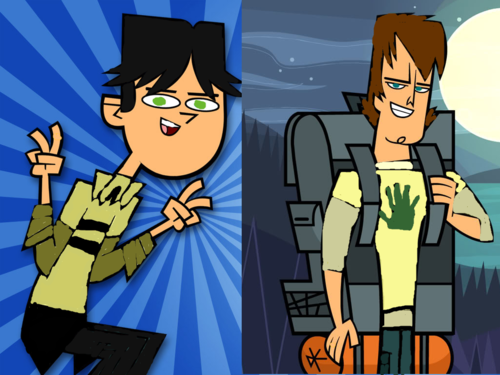 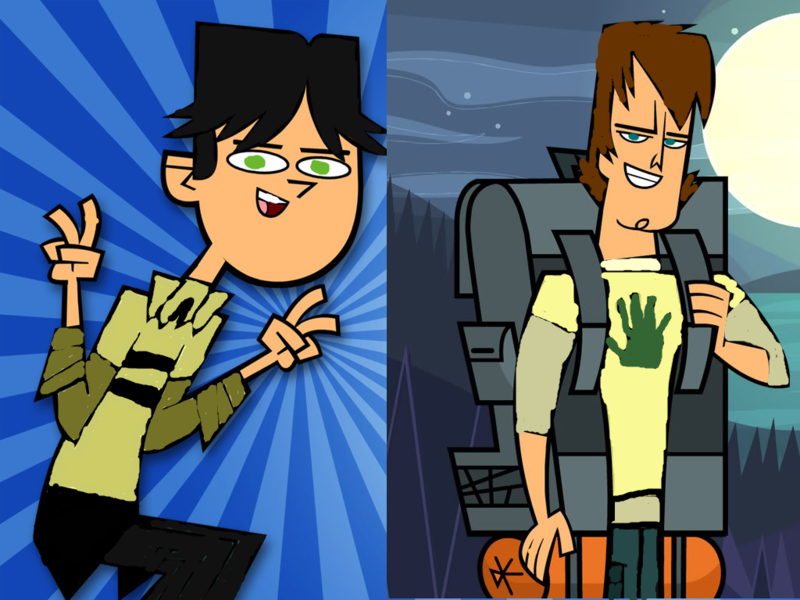 Cody and Trent color swap. . HD Wallpaper and background images in the L’Île des défis extrêmes club.